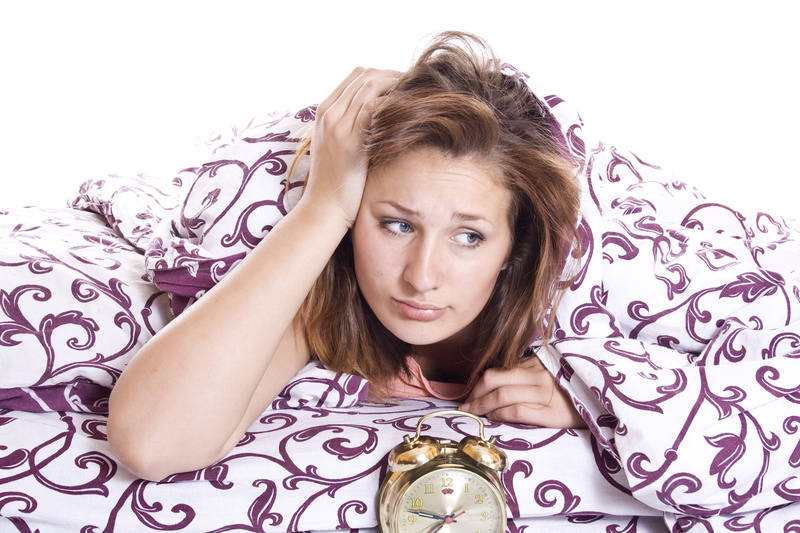 Vitamin B12 Deficiency and Insomnia: Can’t sleep? Often, sleeplessness stems from low vitamin B12 levels. Though nearly everyone experiences occasional trouble with falling asleep, chronic insomnia can be part of a range of symptoms attributed to dangerously low vitamin B12. 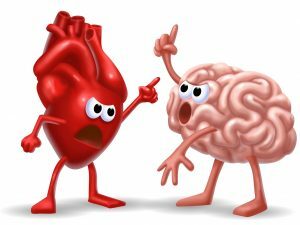 Here are some ways that vitamin B12 and insomnia are related. Get more melatonin while you sleep. Buy Now. Supplements such as 5-HTP, GABA, and green tea extract are safe, natural herbs that can help you relax, sleep better at night and lift your mood. Scientific research supports the use of supplements for anxiety, fatigue, and insomnia. Sleep better and fight stress with these natural herbs. For centuries, people have used natural herbs to promote good health. In recent years, we have developed the ability to analyze herbs our ancestors used for relaxation, energy, and mood. Through scientific testing, we can objectively identify the therapeutic properties of such healthy supplements. 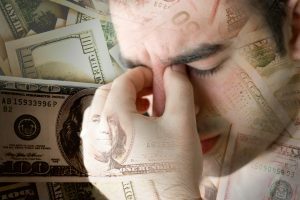 Supplements such as gamma-aminobutyric acid (GABA), theanine, tryptophan and 5-hydroxytryptophan (5-HTP) are reported to promote relaxation…based on cellular and animal studies as well as human clinical trials the literature supports a role for these preparations as useful alternatives in the management of the stress and anxiety of everyday life. 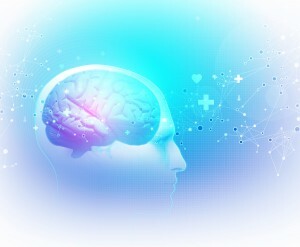 GABA is an amino acid produced in the brain which helps to regulate cognitive and neurological functioning. It’s has a naturally calming effect on the nerves. Supplements with GABA are excellent for reducing tension, promoting restful sleep, and elevating the mood. L-theanine is a green tea leaf extract that is used for its multiple health benefits. Tea has rich sources of flavonoid antioxidants, as well as the amino acid, L-theanine. Placebo studies found it effective for enhancing mental focus, promoting relaxation and reducing depression, without any negative side effects. 5- HTP (5-hydroxy-l-tryptophan) is helpful for mood and sleep difficulties. Through serotonin regulation, this beneficial ingredient reduces stress and lifts the mood. Decreased serotonin causes lasting depression, while increased serotonin helps to balance the mood. Griffonia Simplicifolia, a tropical shrubbery, contains rich amounts of 5-HTP. Use daily to maintain healthy levels of the serotonin neurotransmitter in the brain. Effective for depression, nervousness, and sleep problems. 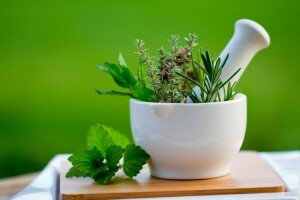 Many forms of natural herbs and vitamins are available for good health, including some that are taken orally in pill form or liquid, as well as in a spray. For maximum absorption, doctors recommend using a vitamin-enriched lotion. Science proves that nutrients enter the body most efficiently when applied directly to the skin. Anxiolytic-like effect of Griffonia simplicifolia Baill. seed extract in rats. Not getting enough rest at night? Scientific studies support using melatonin cream for sleep. The hormone melatonin supports a healthy sleep cycle, helping you get more restful rejuvenating REM cycles. 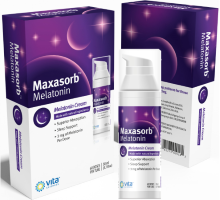 If you wake up often in the middle of the night or have trouble settling into your bedtime routine, then you may just need a soothing melatonin night cream. For skin renewal, revitalization and allover health and wellbeing, read more about the therapeutic qualities of topical melatonin. In order to function well, your body needs plenty of quality restorative sleep at night. This is true for your emotional and physical health, as well as for your complexion. Wrinkles, bags under the eyes, deep lines, sagging skin- these are all signs of premature aging that happen when you don’t get enough deep sleep. As you get older, it becomes harder to get the same quality of rejuvenating sleep as you did when you were younger. Studies have even shown that not getting enough sleep can lead to type 2 diabetes, obesity, anxiety, memory loss, and autoimmune disorders. Melatonin is nature’s alarm clock. Scientists have found that the hormone melatonin is crucial for healthy refreshing sleep, as it promotes a normal sleep/wake cycle. Your brain begins secreting melatonin as the sun sets, increasing production during nighttime, and then slowly decreasing melatonin levels as the morning draws near. Unfortunately, as you age, your body slows down melatonin production. Plummeting levels of melatonin make it harder for you to get to sleep and stay asleep the entire night. That’s why it’s important to supplement with extra melatonin as you get older. Often, signs of aging such as constant tiredness, haggard skin tone, dryness and wrinkles are just symptoms of sleep debt. Topical melatonin cream may be one of the greatest, most efficient anti-aging supplements available; therapeutic moisturizers, vitamins and oils team up with powerful sleep-inducing melatonin to help you attain maximum mind and body rejuvenation while sleeping. Melatonin cream assists your skin’s nightly repair cycle. Melatonin helps people who have trouble getting to sleep quickly and sleeping the entire night. You can rub melatonin directly into your skin, the largest organ of your body. Incorporating massage lotion into your bedtime routine is an excellent way to promote relaxation. Establishing a nighttime ritual is beneficial for good sleep hygiene. 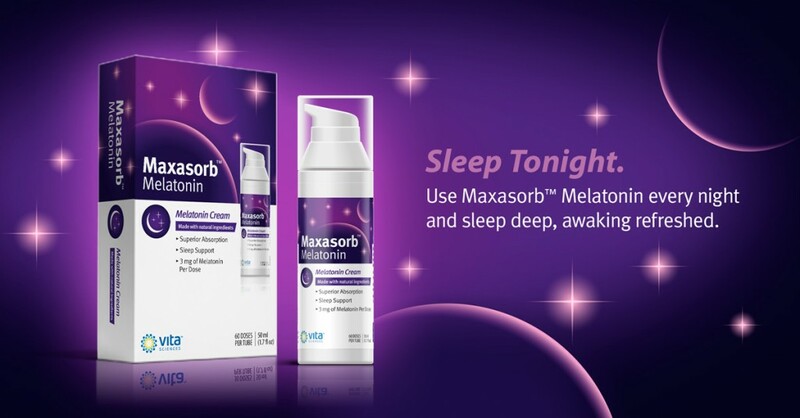 Get Maxasorb Melatonin Sleep Cream for $19.95! Get more proactive about your health and wellbeing- Add melatonin sleep cream to your daily health regimen.